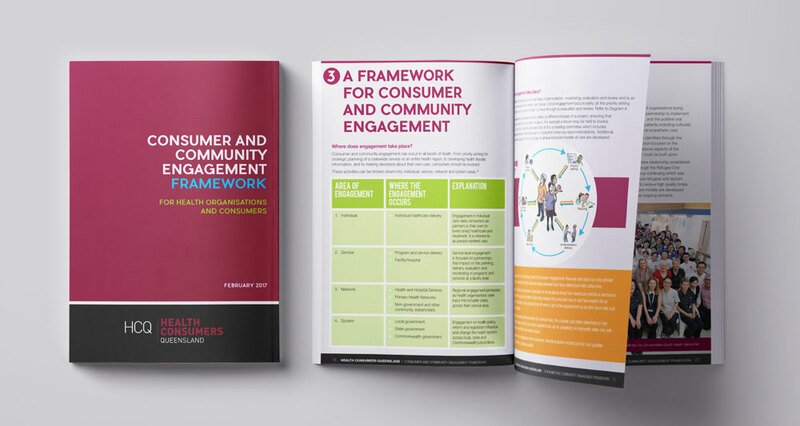 The Consumer and Community Engagement Framework is designed to orient health organisations to what underpins successful consumer and community engagement. The goal of this Framework is to encourage health organisations to embed consumer and community engagement in their work. This requires staff thinking beyond accreditation against the National Safety and Quality Health Service Standards. 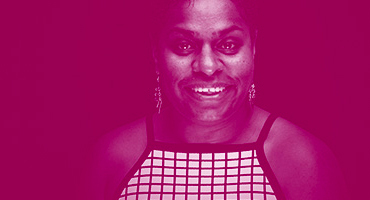 Meaningful engagement connects staff to the people they support, the purpose of their work and enables them to deliver care that leads to better outcomes. The Framework can be used across the health system from public and private health services, primary health organisations, government departments to universities and research centres. It will support health providers to develop strong consumer and community partnerships that drive changes, delivers better outcomes and provide healthcare the community wants and needs. Though written primarily for health organisations, it is hoped that the Framework will also assist consumers to understand what they can expect from health organisations they engage with, and support them to develop effective partnerships and a common understanding of their possible roles. This Framework is not a ‘how to’ guide. The Framework provides health organisations with an understanding of what engagement is, when and where it can take place and why they are doing it. When these solid foundations are present, typically, effective and meaningful engagement processes occur. Where the Framework illustrates the what, when, where and why of consumer partnerships, the Guides delve deeper into the “how”.